The Pure Nintendo Magazine Kickstarter Ending In HOURS! Pledge $20 or more: We’ll give any of our $20 backers a full year (that’s 6 tasty issues) subscription of Pure Nintendo Magazine! Pledge $30 or more: We’ll give any of our $30 backers the $40 Reward Tier which is a full year (that’s 6 tasty issues) subscription of Pure Nintendo Magazine for them and one of their friends! *Limited to the first 10 backers* Act fast! Pledge $40 or more: We’ll give any of our $40 backers a full year (that’s 6 tasty issues) subscription of Pure Nintendo Magazine for them and one of their friends! 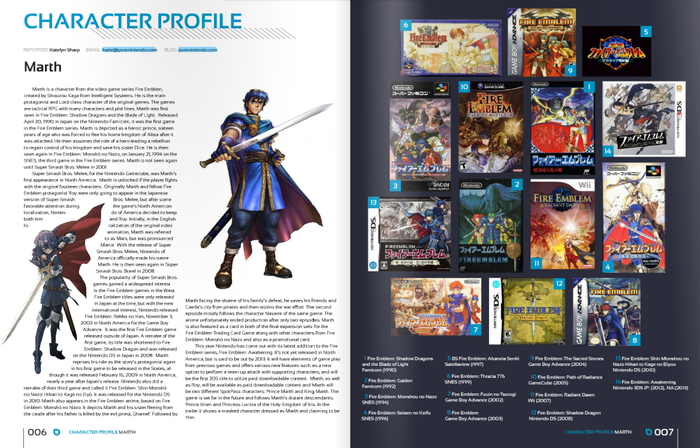 Pledge $50 or more: For backers that give $50, we’ll give you a personal shout-out in an issue of Pure Nintendo Magazine! You’ll also get 1 year subscription of Pure Nintendo Magazine and a Pure Nintendo polo! Pledge $300 or more: For backers who give $300 or more, you’ll get a P-wing sticker, along with a Pure Nintendo hoodie, polo, and t-shirt. You’ll also receive a 1 year subscription of Pure Nintendo Magazine. Pledge $350 or more: For backers that give $350 or more, you can expect a FULL PAGE advertisement in Pure Nintendo Magazine! A Pure Nintendo hoodie and ALL Items from $20 and $50 levels! Some of the limited time rewards are running out so please make your way to Kickstarter if you are interested in the limited time pledges! 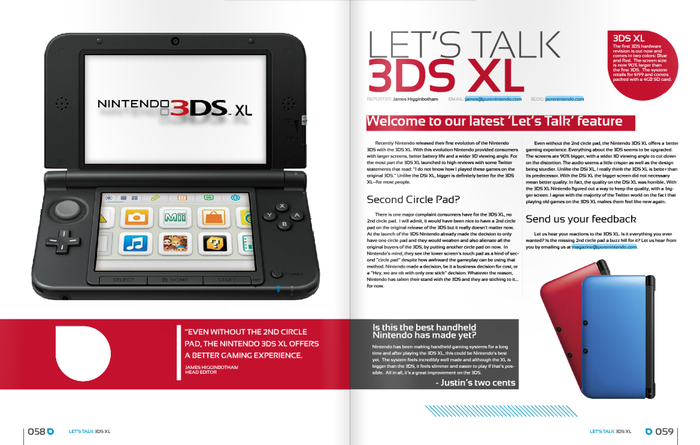 Below you can find more information about Pure Nintendo and Pure Nintendo Magazine. 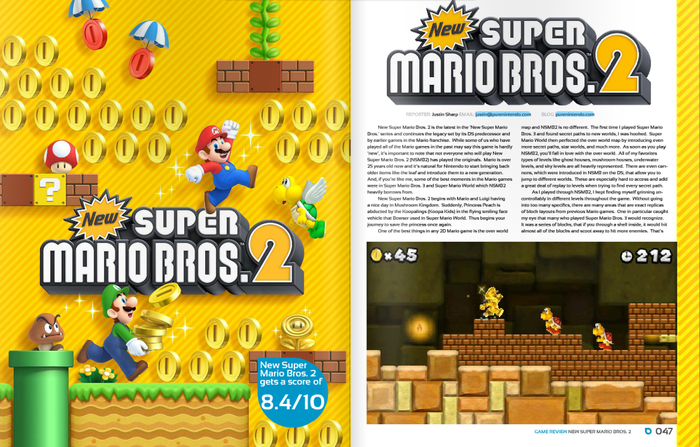 Also, at the very bottom of this post and at the Kickstarter you can find a preview of Pure Nintendo Magazine! If you have questions please feel free to leave a comment on Kickstarter, contact ANY of the staff (including myself (jhinton[at]purenintendo[dot]com), or take a look at the frequently asked questions at the bottom of our Kickstarter. 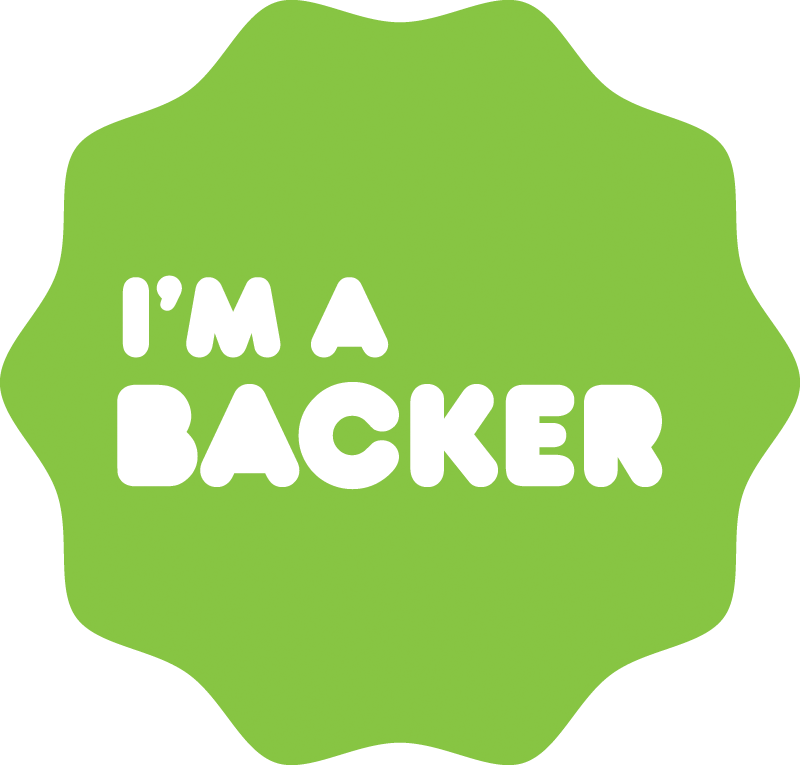 Thank you to all of our current Backers and to those who will be supporting us is the future! “Were you as crushed as we were to hear that Nintendo Power magazine was going out of print this December? Did you grow up looking forward to the next issue, wondering what mysterious new things Nintendo would reveal this month? Well, we are life-long Nintendo fans who remember and decided to do something about it. We’re using Kickstarter for one clear and simple reason. We want to give our backers and supporters the ability to receive high-quality Nintendo news in the form of high-definition screen shots, photos and intelligent articles in their mailbox every other month. With your contribution, Pure Nintendo Magazine will be available for subscription and distribution wherever there are Nintendo fans. I want to let all of our current and future readers know that YOU DON’T WANT TO MISS OUT ON OUR NEXT ISSUE! 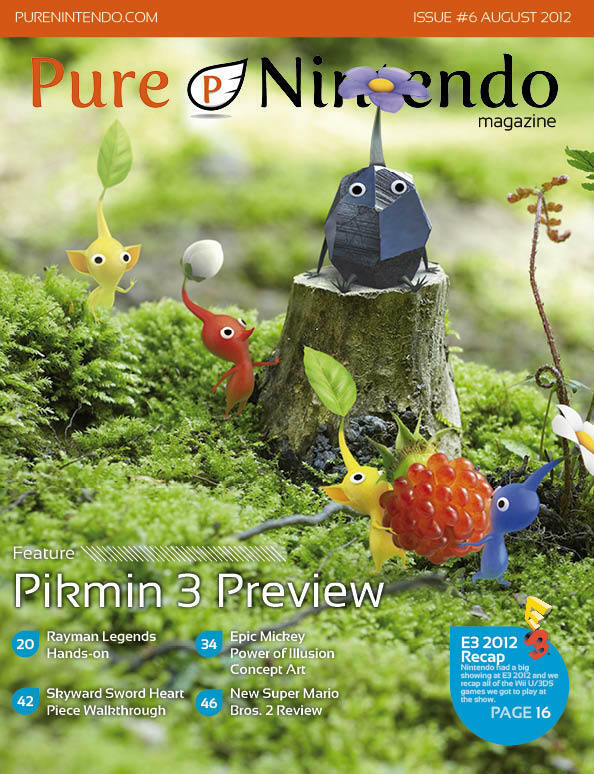 The Pure Nintendo staff have already previewed the next issue of the magazine and it is going to be awesome! It is going to have great exclusive Darksiders II stuff as well as some incredible articles! We are all very excited about the release of the Wii U and future issues of Pure Nintendo Magazine!